A luxurious Baby Soft Lotion for sensitive skin that moisturises, nourishes and hydrates with a light texture that is easily absorbed. Hypoallergenic baby cream for face and body, with natural and organic ingredients. Suitable for newborns and eczema prone skin. 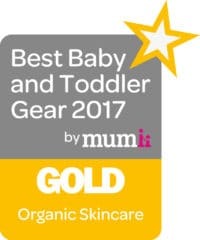 Our Award Winning baby lotion can be used all over and has a light feel that is safe, gentle and works to moisturise and soothe your baby’s sensitive skin. Discover a luxury treat with a light texture that is easily absorbed but without leaving a greasy residue. 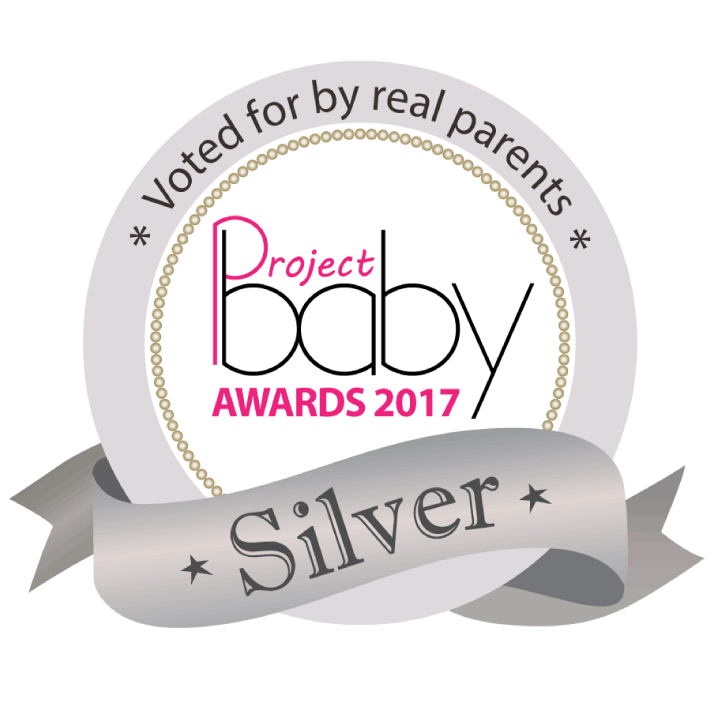 Hypoallergenic and Dermatological tested approved for newborns and sensitive skin including those prone to eczema and irritations. 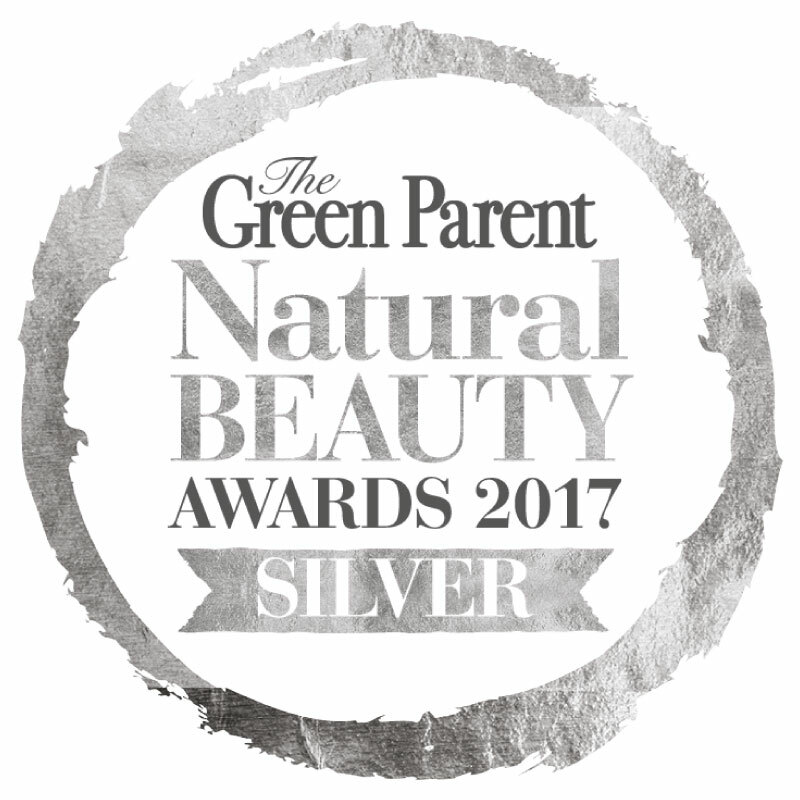 Made in UK using only Natural and Organic Ingredients including: Coconut, Calendula, Cottonseed, Chamomile, Sunflower and more. Hypoallergenic, Dermatologically tested with a soft Allergen-free scent and gentle pH to help protect and preserve the skin’s natural balance. This lovely Baby Soft Lotion will soften, soothe and protect delicate skin. Available also as part of our Luxury Baby Skincare Gift Set!